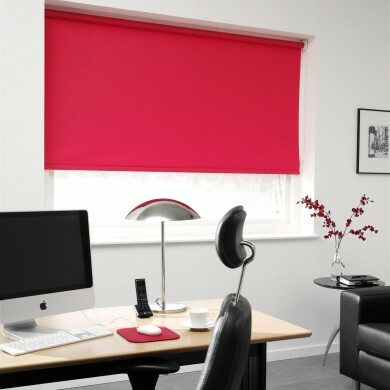 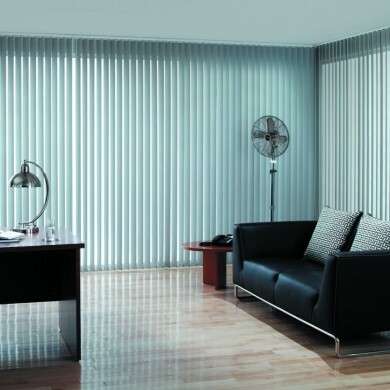 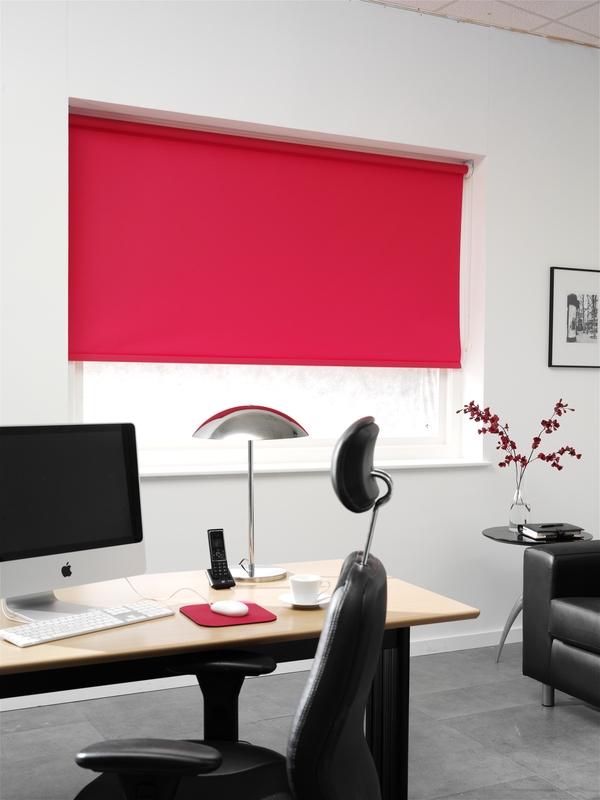 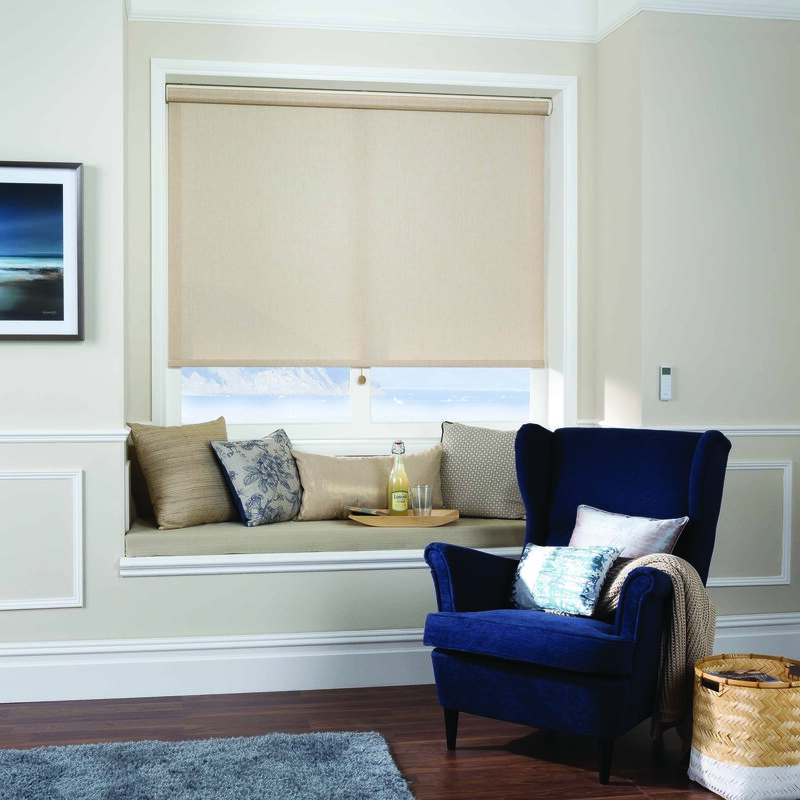 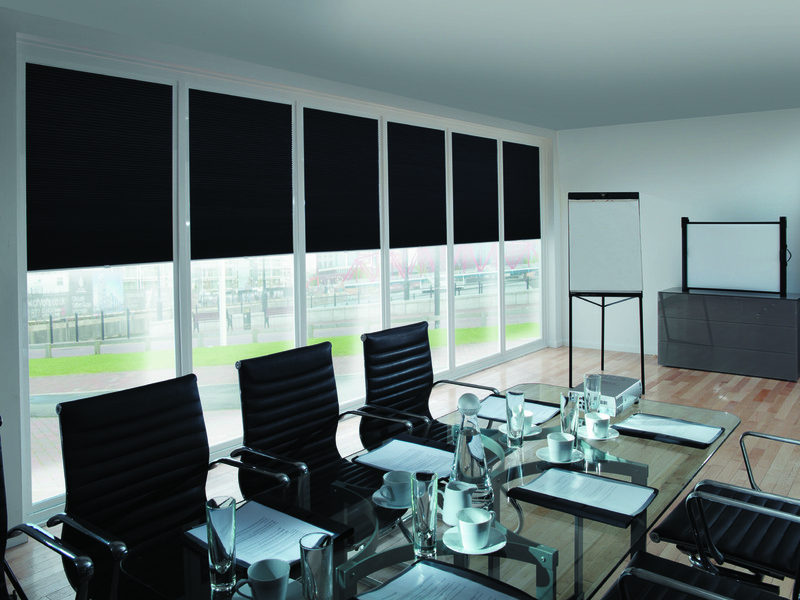 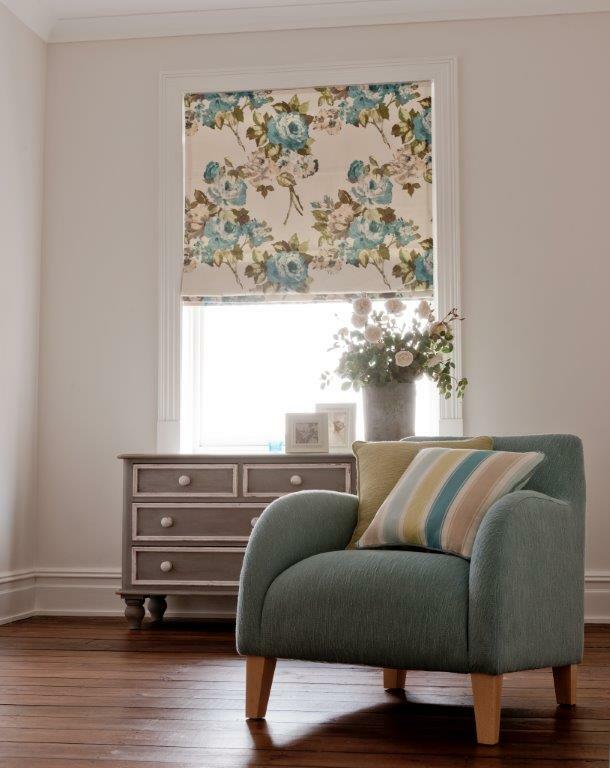 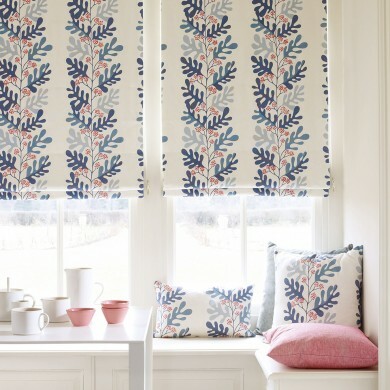 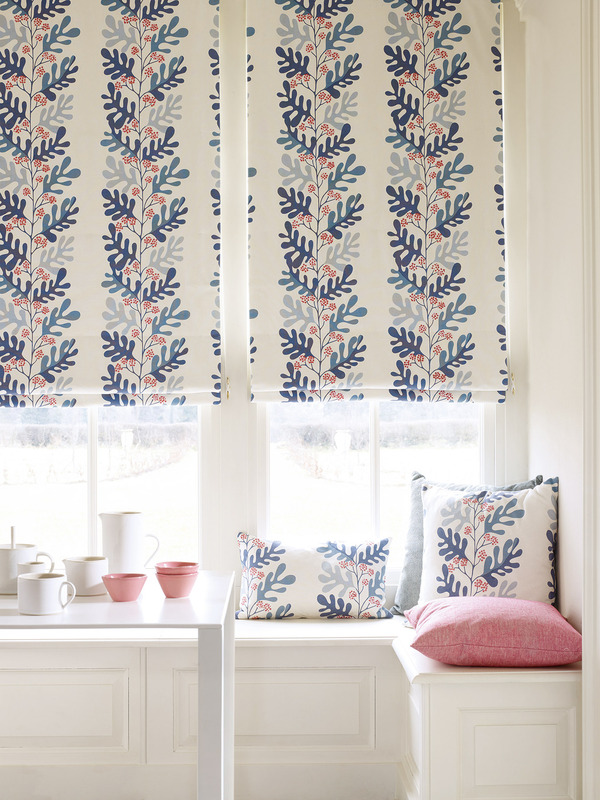 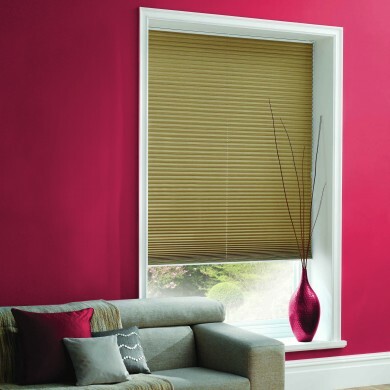 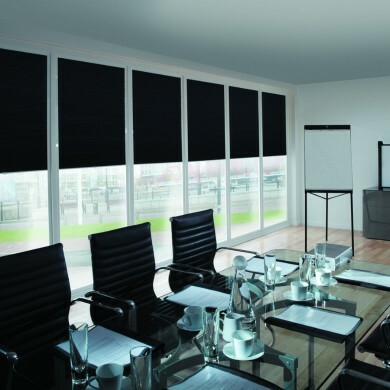 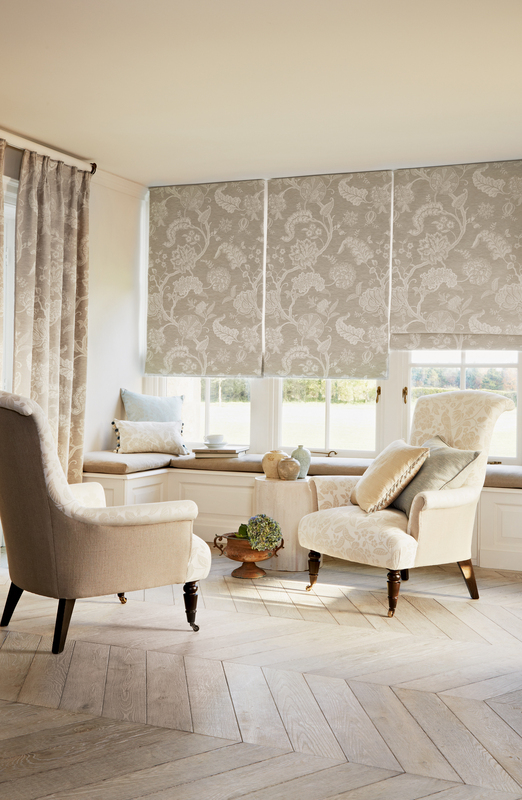 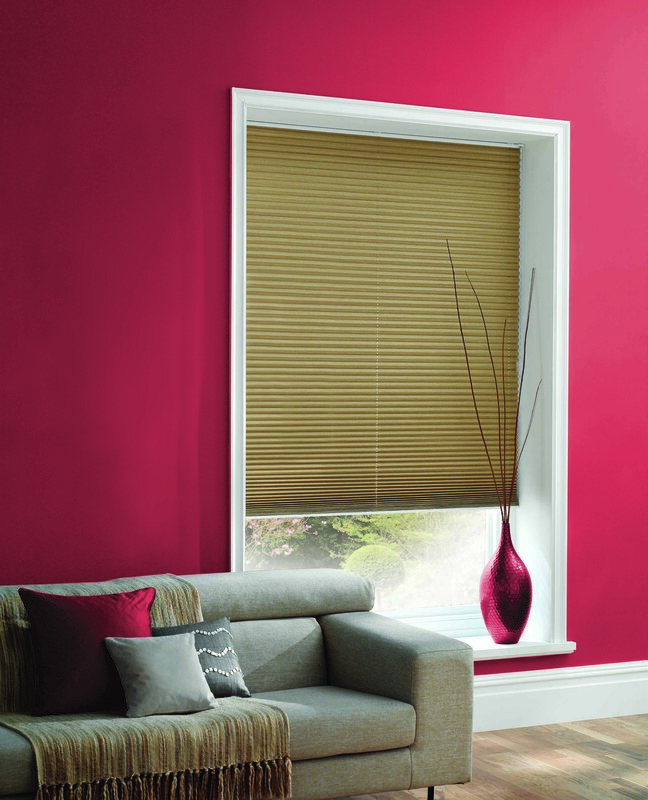 We supply a comprehensive range of made to measure and expertly fitted blinds. 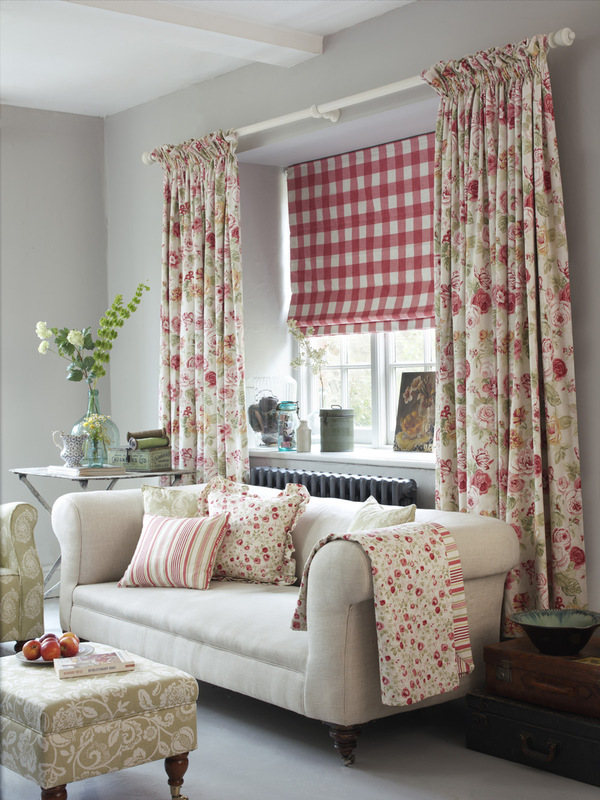 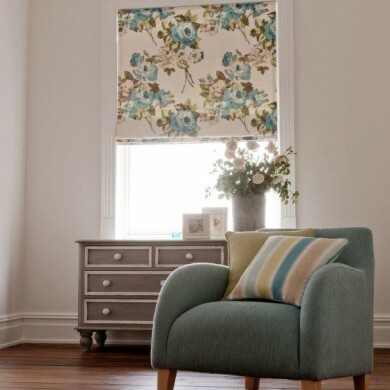 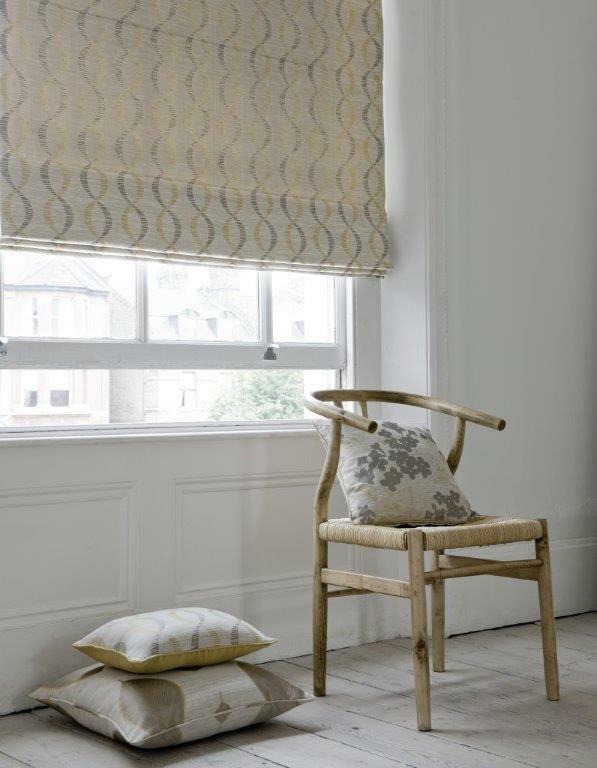 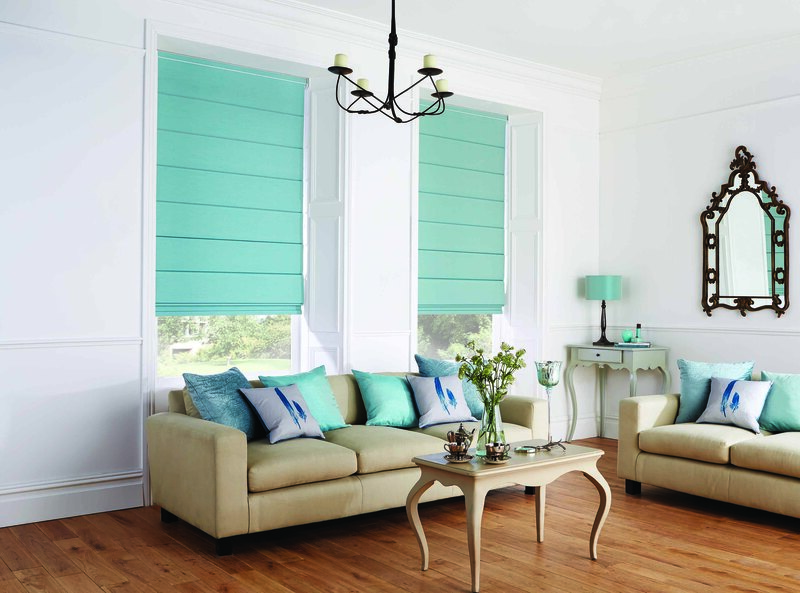 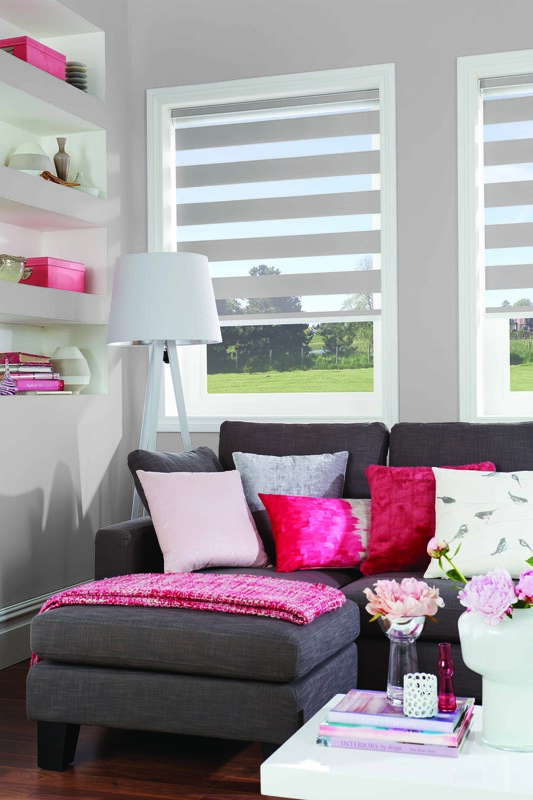 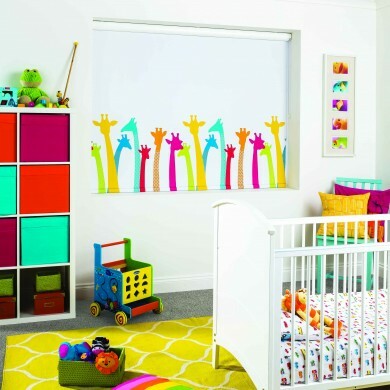 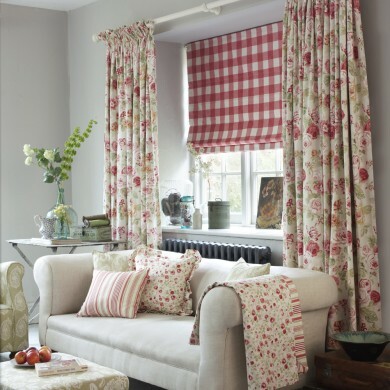 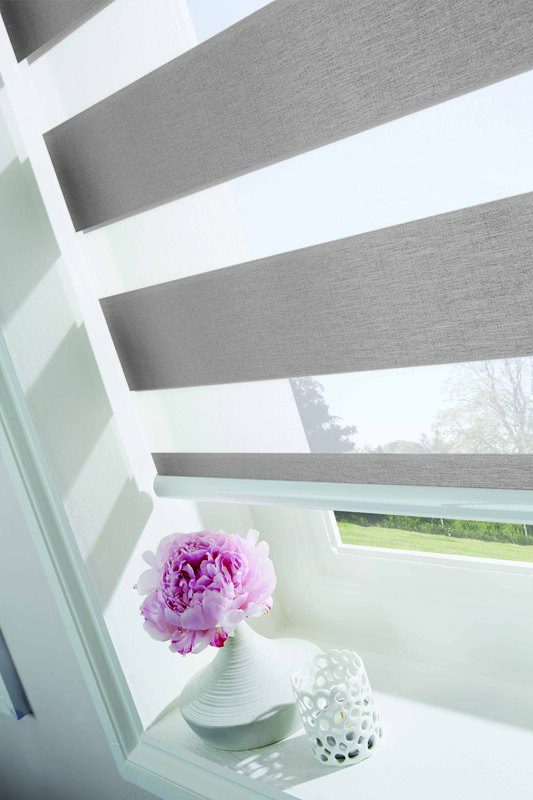 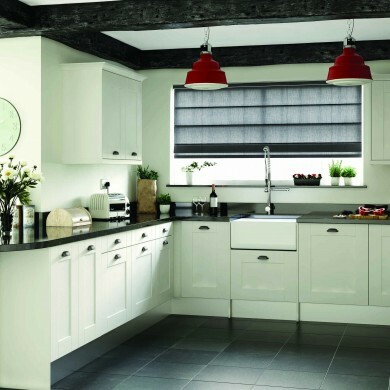 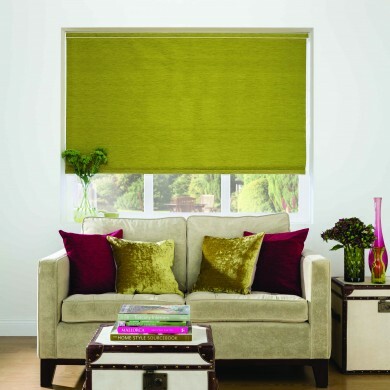 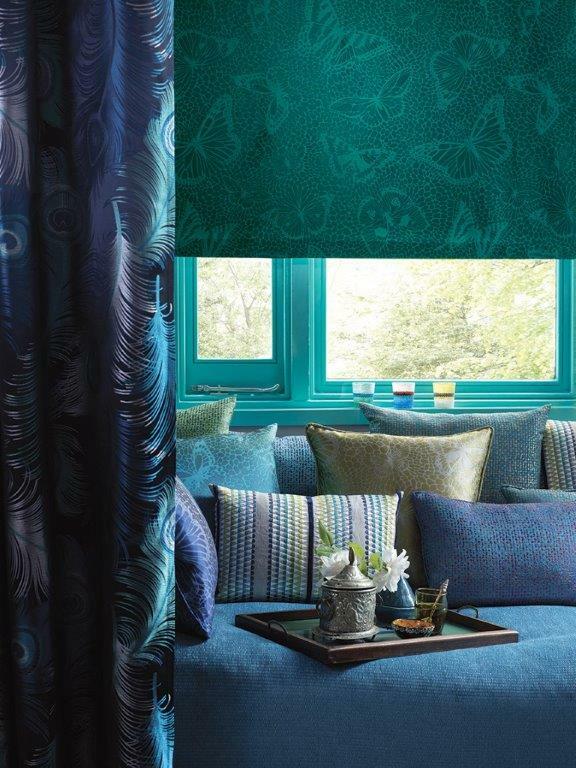 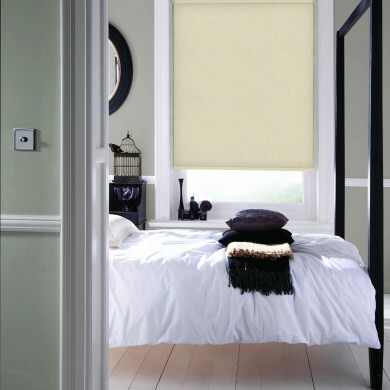 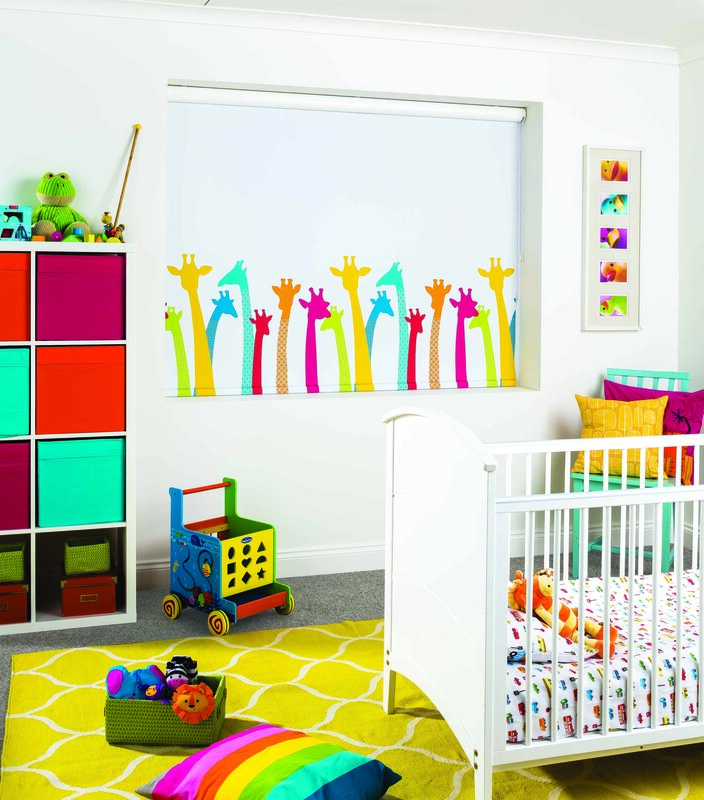 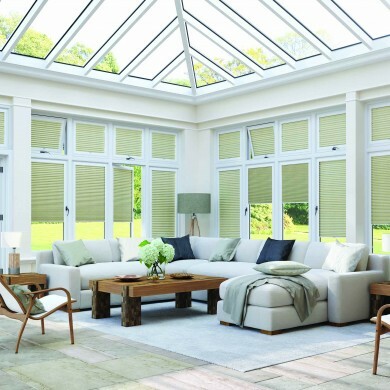 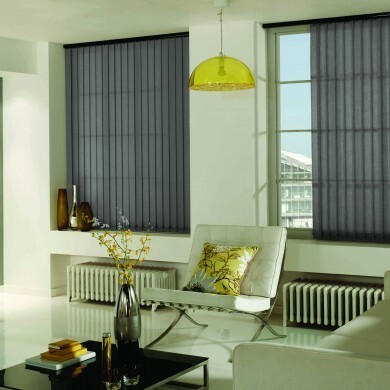 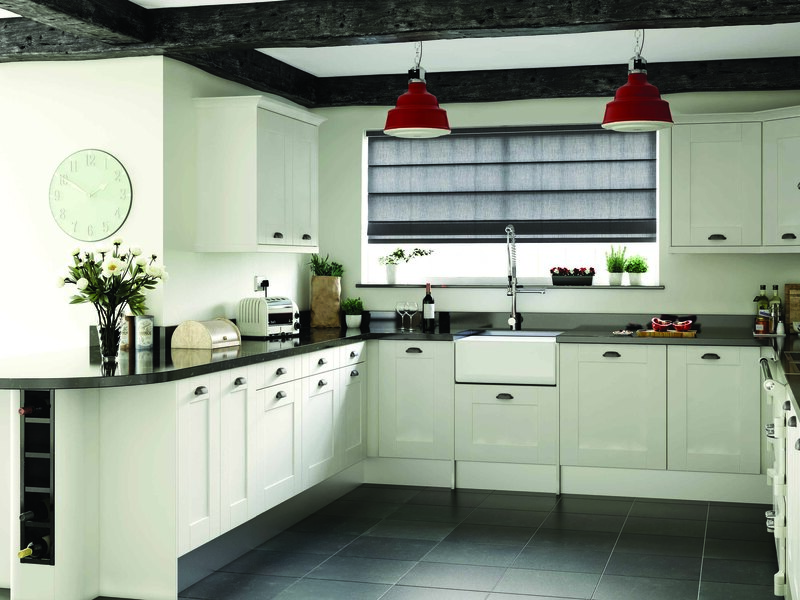 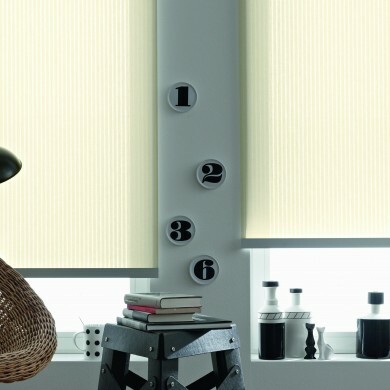 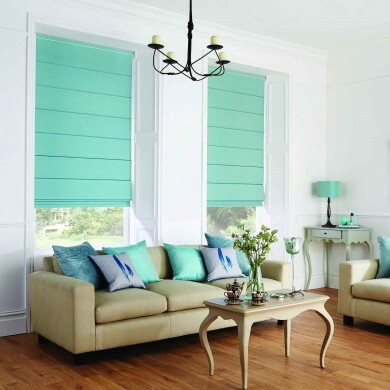 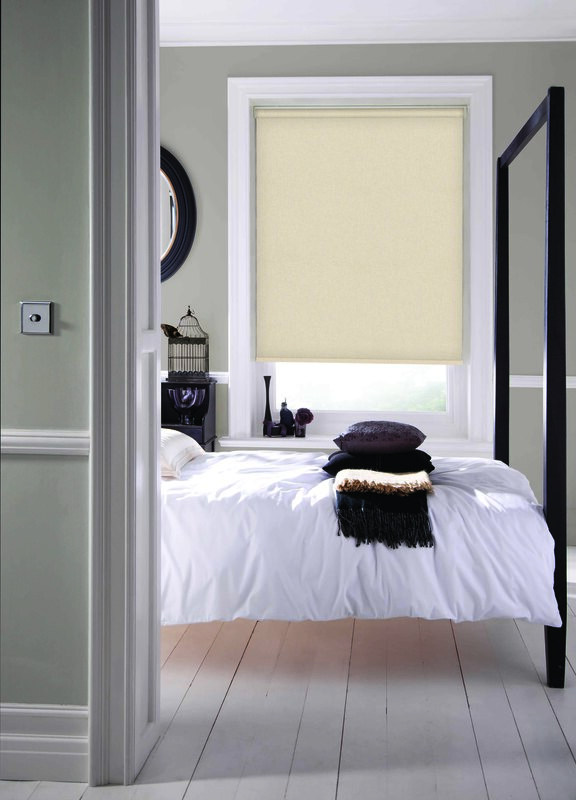 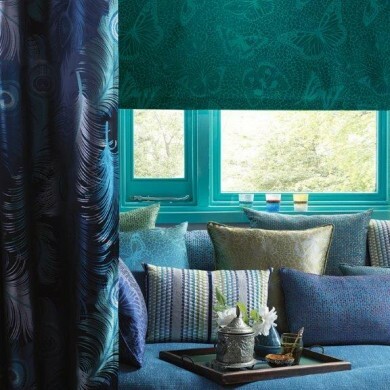 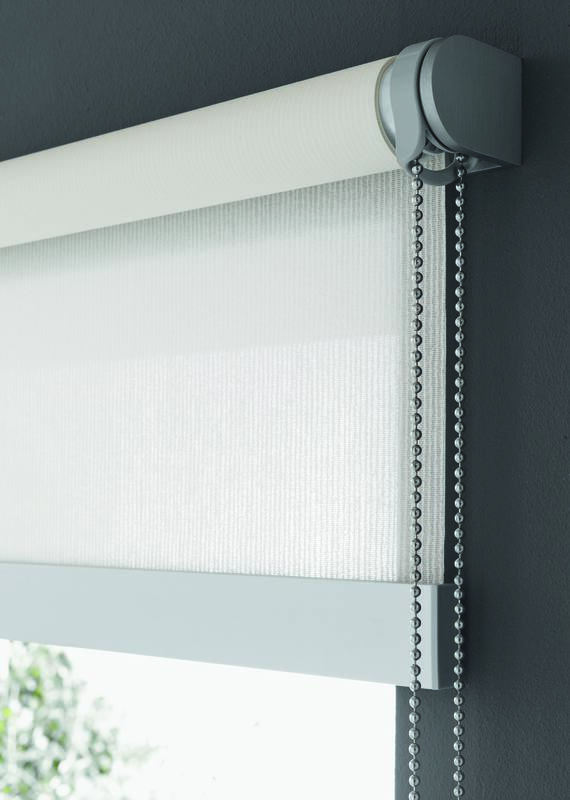 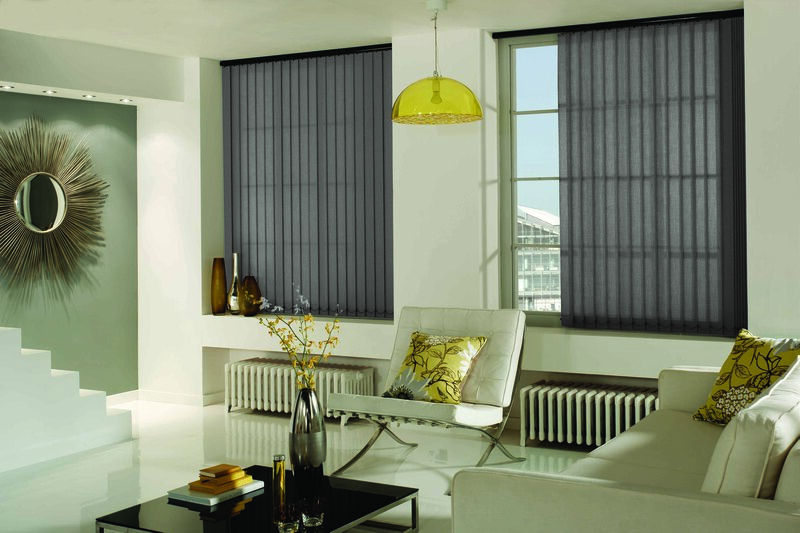 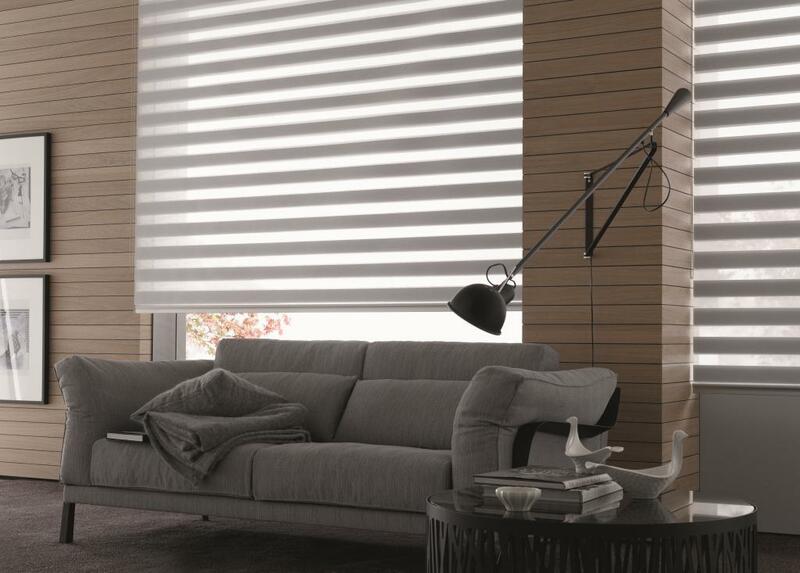 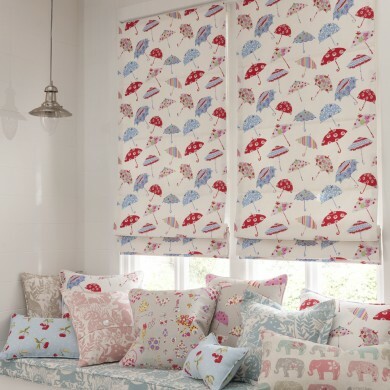 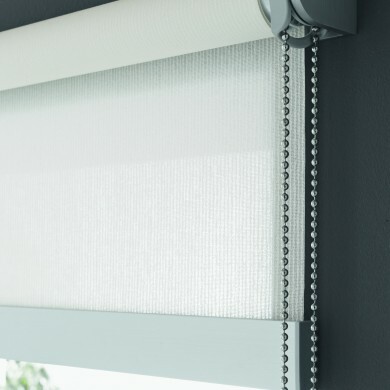 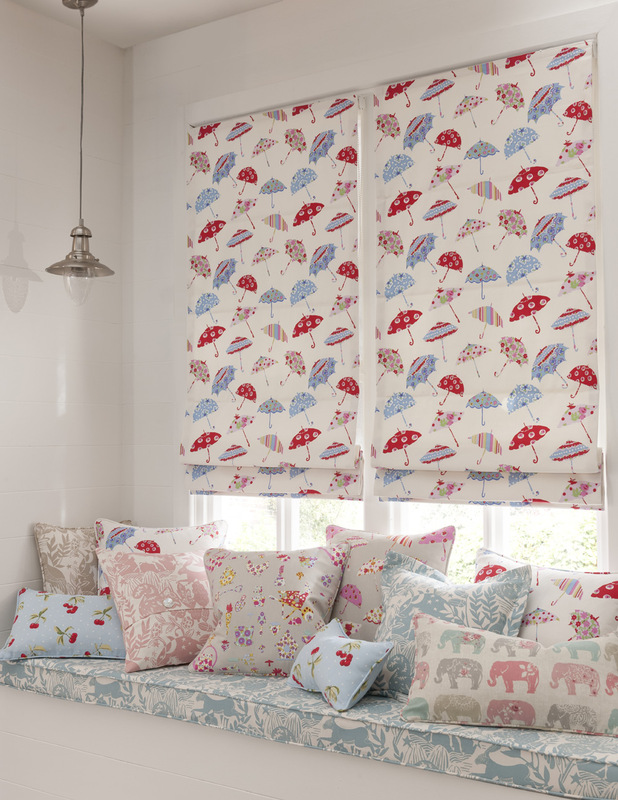 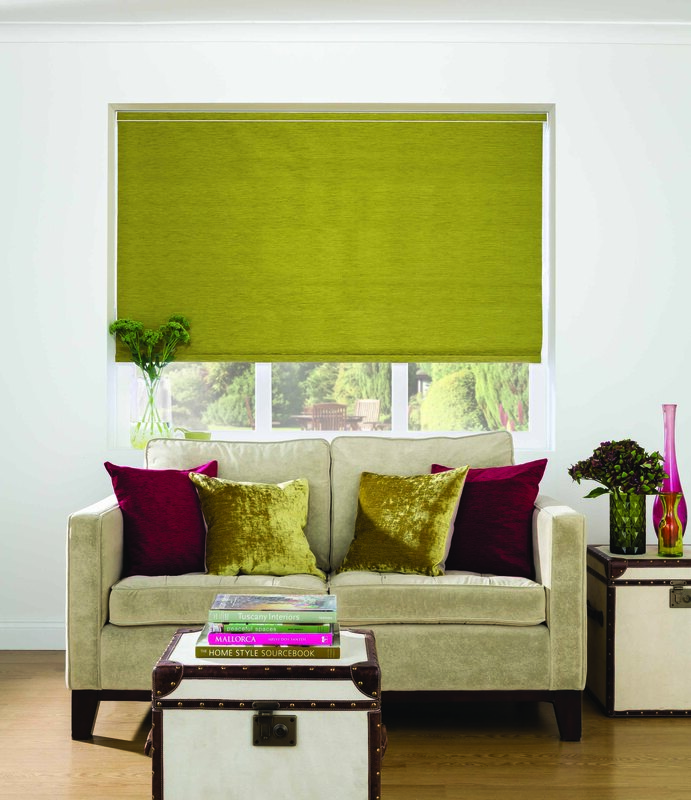 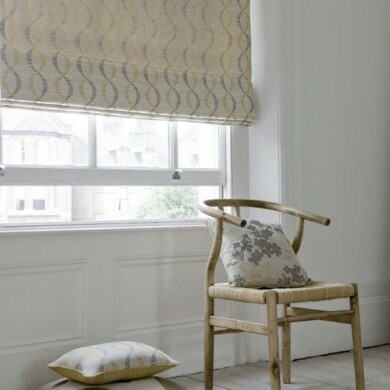 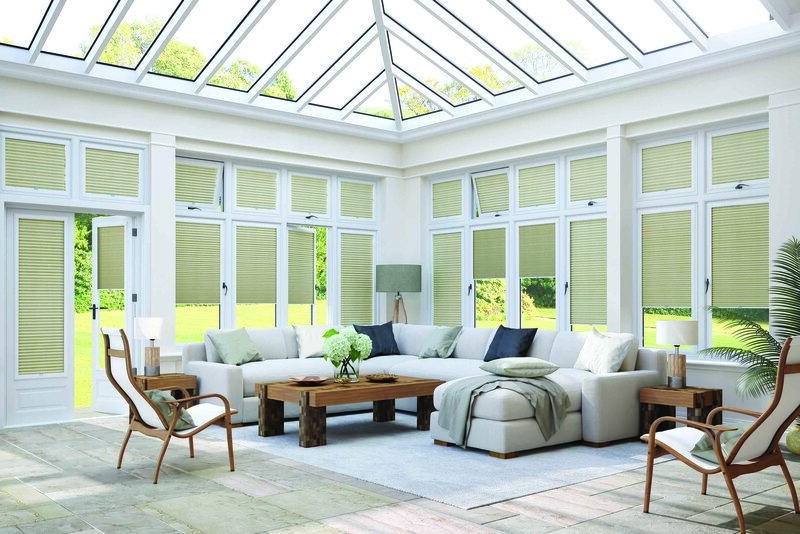 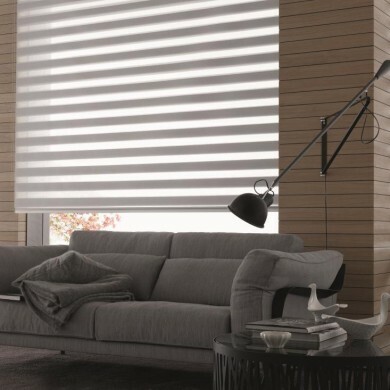 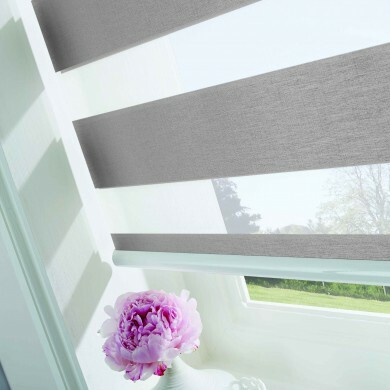 Our range includes Roman blinds, Roller blinds, Pleated, Velux, Venetian and Conservatory blinds. Read more here.